Provides a much-needed step towards unbelievable lashes. 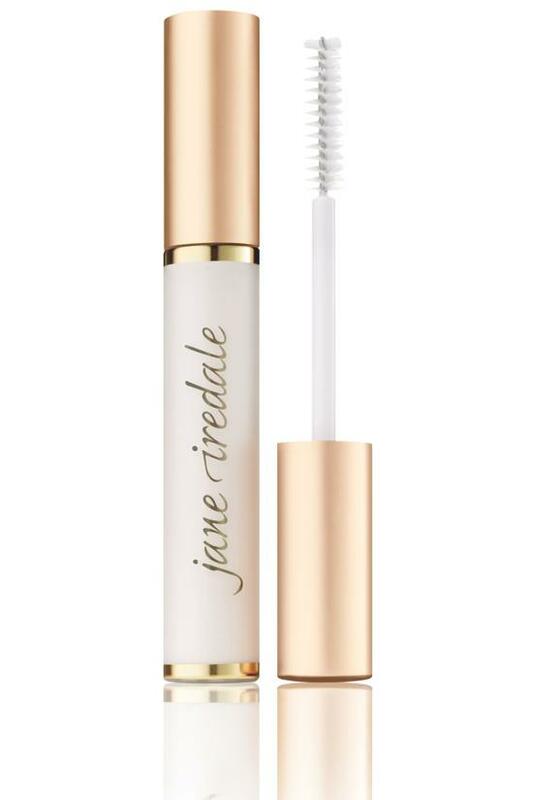 When used to prime lashes for mascara, Jane Iredale's Purelash Extender & Conditioner adds measurable thickness and length and allows you to use less mascara. A single coat of this revolutionary formula before applying mascara will help strengthen, lengthen and thicken your lashes, making the mascara twice as effective. Algae Extract conditions and protects lashes. Allows lashes to grow to their fullest potential. 0.3 oz. Be sure to rock the mascara wand at the base of your lashes first. This is where you want the most product, then brush out to the tips. Layer on a thin coat. Dont let it dry completely before applying your mascara. It should still be tacky. One coat of mascara afterwards should be enough!